Club 100 Trainer Tip by Anna Wendell: Fit Right On Your Bike. Anna Wendell walks us through some tips on fitting your Spinning bike before getting ready for a class. Club 100 Trainers, Anna Wendell & Tara Wallace, walk us through some tips on how to ‘Fit Right on Your Bike’ and the importance of fitting your Spinning bike before getting ready for a class. Spinning has so many positive benefits to your health and is a great compliment to any training plan. Mixing things up, trying something new and always trying to keep your body on it’s toes? Well, spinning is a great way to step out of your norm and into something low impact, full of energy and totally motivating especially with our Group class trainers. Have questions, pull aside a Club 100 Trainer and find out more. Need more reasons on why it’s time to get on a bike? Need MORE Reasons on why it’s time to get on a bike? 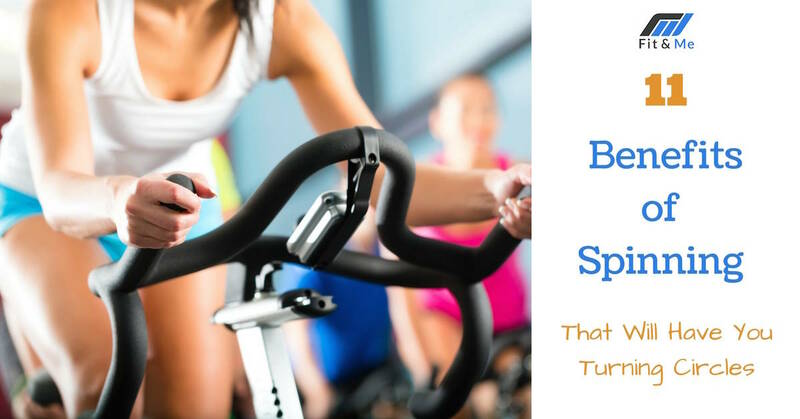 Check out the Spin Class schedule at Tahoe Club 100 here. For more videos, training tips and training series visit and subscribe to our Tahoe Club 100 YouTube channel by clicking here. April Promo: Buy 1 Year Studio/ Personal Training Membership get 2 months Free!